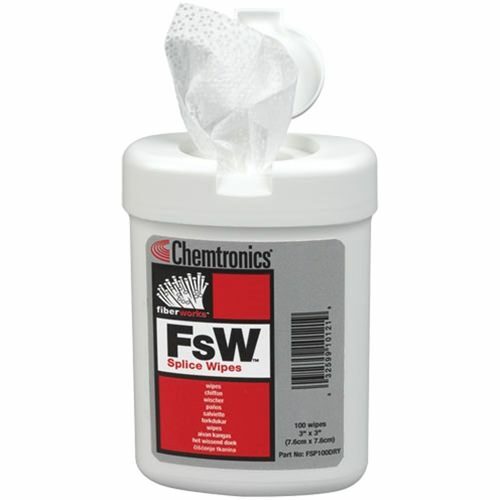 Versatile dry wipe in a convenient hand-sized tub. Use dry or wetted with preferred cleaning solvent. 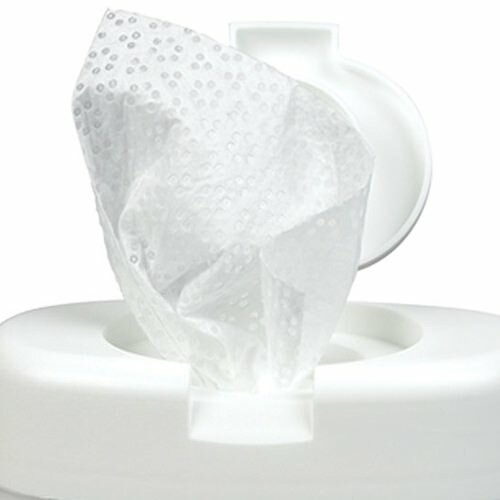 Wipes are non-scratching, non-linting, soft andabsorbent. 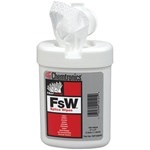 Wipes feature aperture pockets to collect grittyparticles. 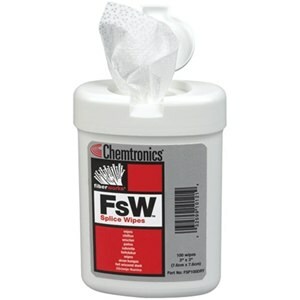 Compact size ideal fortool kits, cleaning kitsand tight work spaces.